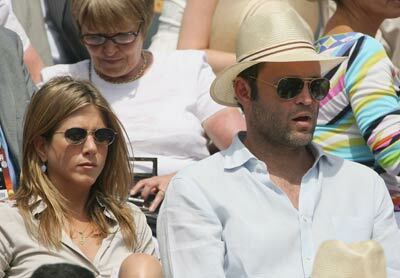 Vince Vaughn proposed to Jennifer Aniston in Paris and they are making plans for the wedding which will take place this year. We are officially declaring Vaughniston the new "it" couple. Put that in your pipe and smoke it.